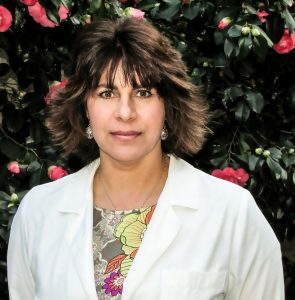 Dr. Irene Kane, DAOM, L.Ac. Healing in a peaceful setting. Traditional Chinese Medicine (TCM) is based on the observation of nature and natural phenomena. TCM views humans as a microcosm of the universe that surrounds them. Humans, and all life forms, are seen as inseparable from nature. 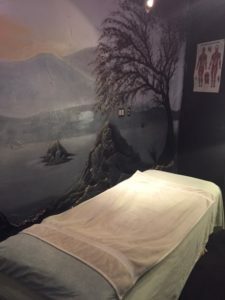 As all things are seen as being interconnected, TCM postulates that what is good for nature is good for humanity, what is good for the mind is good for the body; nothing exists in isolation. Chinese medicine is not simply about treating illness, but rather about taking care of the whole person—body, mind, and spirit. Dr. Kane integrates her training in Acupuncture, Herbology, Energy Movement (Qi Gong), Tui Na (Meridian Massage), Cupping, Moxibustion and Nutrition to provide a holistic approach to health and wellness. Treatments include consultation and support for lifestyle changes so that the patient and practitioner form a partnership moving toward health and vitality.